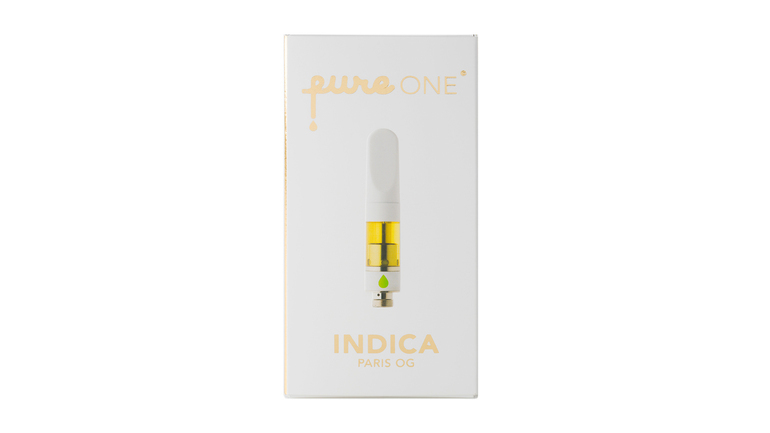 Paris OG Indica PureONE CO2 Cartridge by Pure Vapes is available for delivery in Los Angeles, West Hollywood, North Hollywood, Studio City, Sherman Oaks, and Beverly Hills. 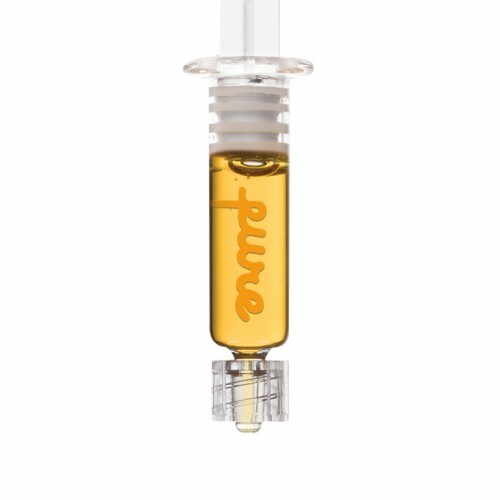 Paris OG PureONE CO2 Cartridge is a triple distilled concentrate that delivers the cleanest and highest potency oil and bursts with natural terpenes. Paris OG is an indica-dominant strain with calming effects that promote rest and relaxation. Rumor has it that Paris OG descends from Headband and Lemon OG, who together pass on a sweet blend of fruity, citrus flavors. 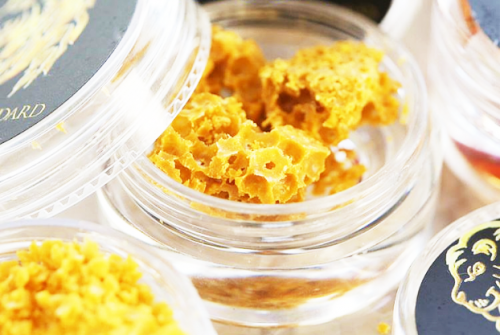 With victories in multiple competitions including 1st place in the 2014 Michigan High Times’ Cannabis Cup, Paris OG has undoubtedly secured itself a long-lasting reputation in the cannabis world.